The key to building any business or career is networking. In person and online - networking is the king of career opportunities. Networking can be damn awkward though. You don't know what to say, you start talking about the weather, an awkward silence comes next. Blah. 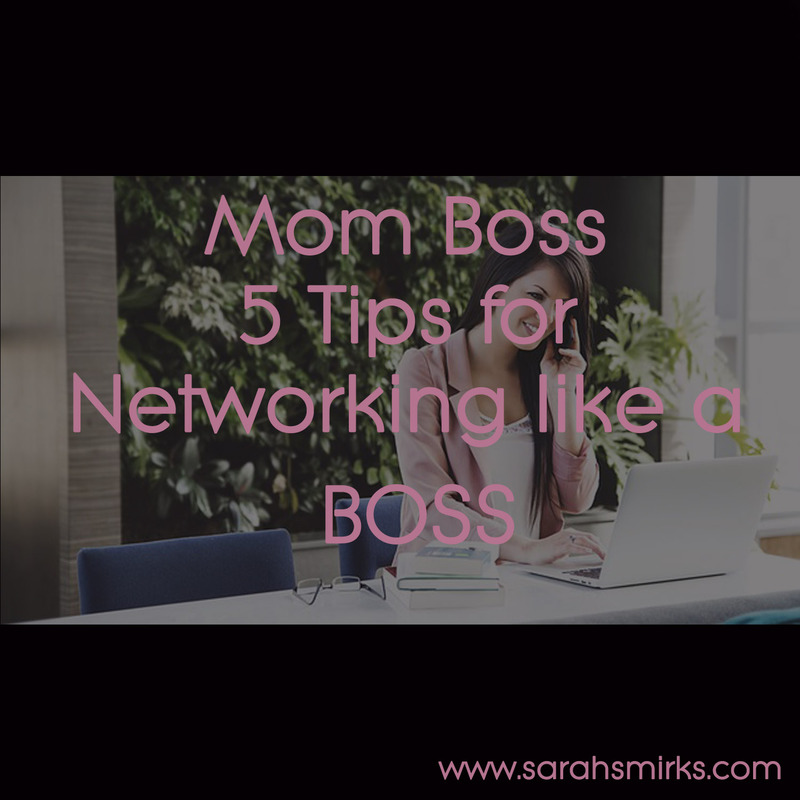 Over time, I have learned how to network - without being awkward - and I'll tell you my top five tips (if you're nice). I'm not naturally extroverted, but I have learned how to be when I need to be. Once upon a time, I was teaching at a school where I'd have new students every two weeks. When you have to form a bond with students and only have two weeks to do it, you learn how to have a comfortable conversation quickly. 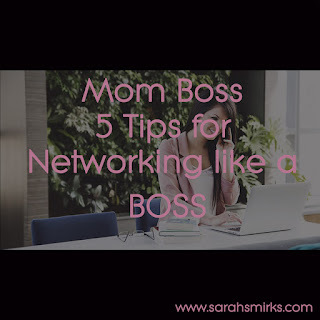 Through teaching, blogging, and marketing - I have learned how to network in-person and online. This is what I've learned. 1) Focus the conversation on the other person: Ask questions about them, try and find something in common to focus on. For momtrepreneurs, kid-talk is a go-to. It's something all of us can relate to. If you're going to an event where you know certain types of people will be there, have some questions up your sleeve ready to go. 2) Retweet, follow, reply, and favorite: Twitter is a networking dream. 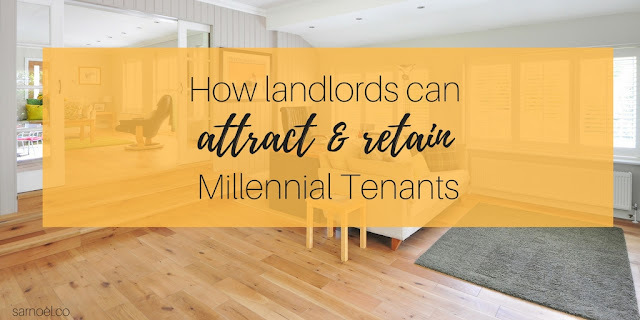 You can easily find your target audience and begin a conversation with them. 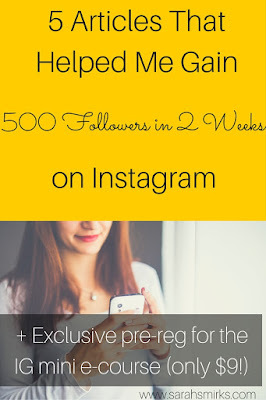 Follow anyone you think could be a potential client, and be kind and reciprocal. Follow your followers back, retweet interesting Tweets, reply when people DM you, and favorite. You'll quickly get some Twitter love back. Use an app like CrowdFire to grow your network and see who is following your competitors (then follow them). 3) Use tech when networking in-person: When I was at my most recent conference, I chose not to bring my business cards. Everyone loses them anyway. Instead, when I would meet someone, I'd say, "I'm out of cards. Let's connect on LinkedIn." That helped us continue the conversation. I'd send a nice to meet you note later and we'd keep the communication going. In my opinion, that is much more beneficial than exchanging cards. Join our M2M Networking group on Facebook - click here.